Black Mountain is located about fifteen miles East of Asheville in the beautiful Blue Ridge Mountains. 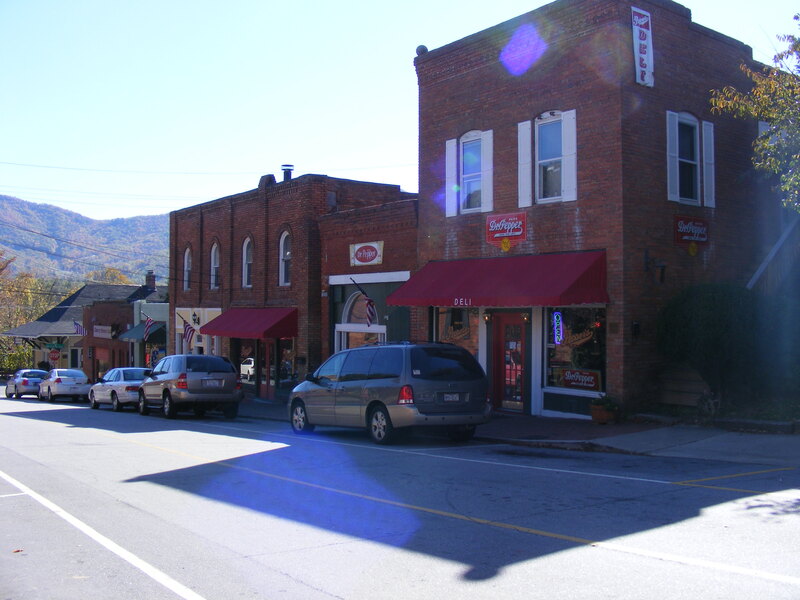 The town of Black Mountain overflows with art and craft galleries, antique stores, artist studios, bookstores and furniture stores, and music clubs and restaurants. Known as The Front Porch of Western North Carolina, Black Mountain is cradled by mountains and surrounded with gorgeous views; located just 15 miles east of Asheville. The pace is slower here and you can almost hear the mountain spirit beckon you to linger. Spend the day or nestle down for the night in a cozy inn or bed and breakfast. Our town overflows with art & craft galleries, artist studios, specialty & antique shops, bookstores and furniture stores, where you can bring a piece of the mountains back home with you. Enjoy lunch in a charming restaurant or cafe, go biking, hiking or just sit awhile. Spend the afternoon at Lake Tomahawk with its walking path, swimming pool, tennis courts, golf and croquet. Feed the ducks, swing on a swing and feel like a kid again. Pass the evening with a pleasant stroll, or tap your foot to the beat in one of Black Mountain's music clubs. 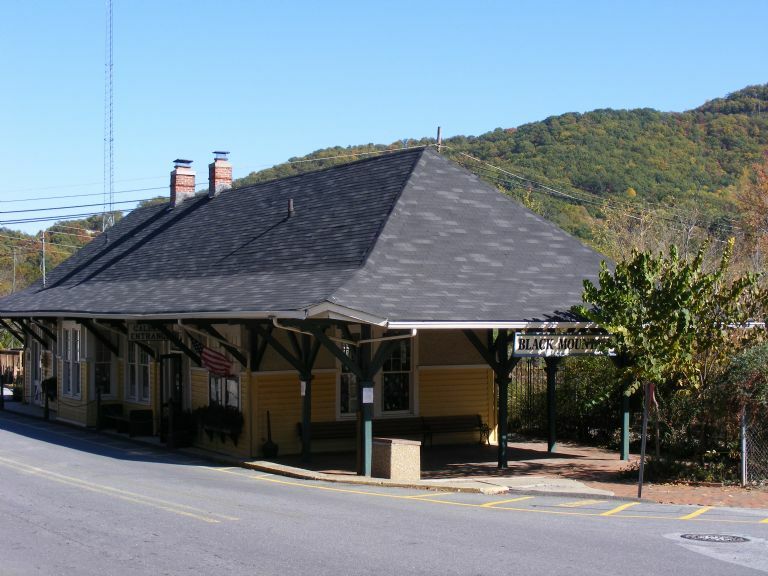 Come sit on the Front Porch of Western North Carolina and enjoy the quality of life we accept as every day living. "Where the mountain spirit lives"